What's the Best Poker Felt? Why Use Poker Beverage Carts? 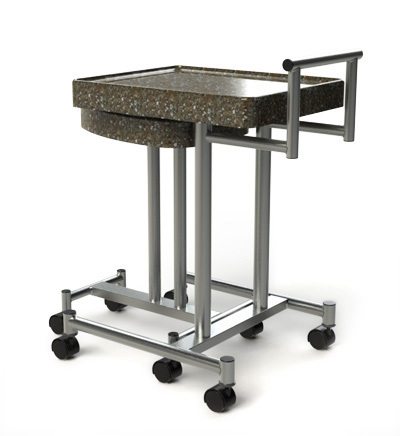 Why Use Beverage Serving Carts? 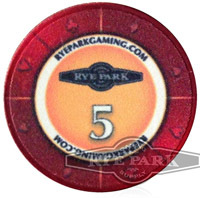 Rye Park Poker specializes in high quality world class custom poker tables & casino gaming equipment. 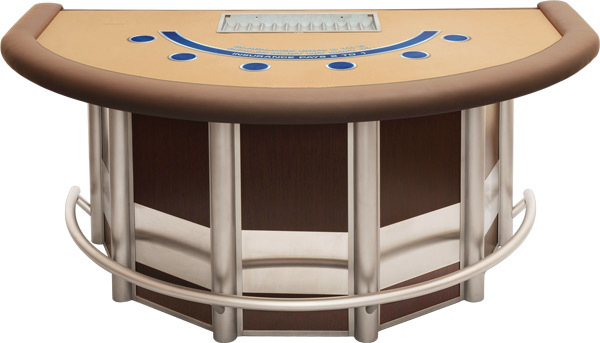 We build custom poker tables for some of the top casinos in the USA and around the world. 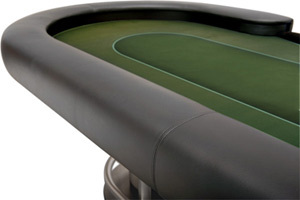 Our poker tables are manufactured in the USA. 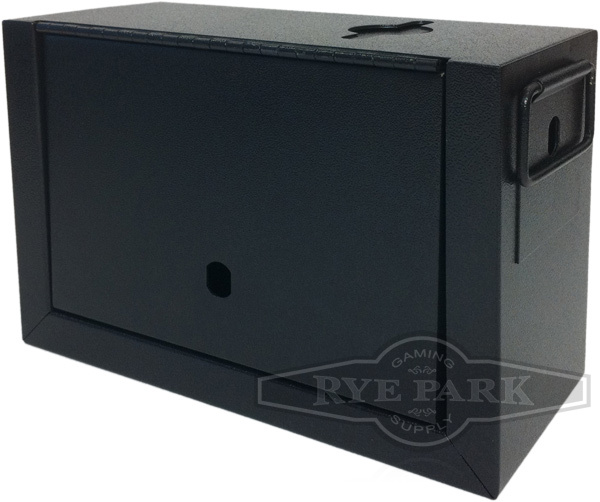 Poker Tables from Rye Park are used all around the World: from small card rooms to world class casinos on the Las Vegas Strip. Whether our custom poker table is for the casino poker room, high limit poker room, stud games, heads up poker, Tournament play, or for Poker Tournament Finals broadcast on TV (poker tables with built-in minicams), Rye Park can build it. We print our own poker table layouts and poker table felt. Send us your graphics file and we will recreate your design or our graphic designer can make one for you. 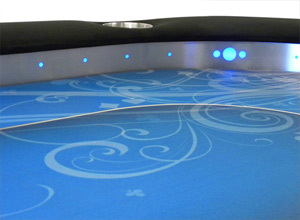 We will print your custom poker table felt layout and install it on the casino style poker table of your choice. 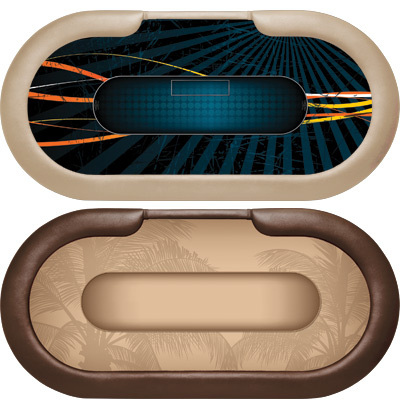 Our Nylon poker table layouts and casino table game layouts are an exclusive product from Rye Park, LLC. 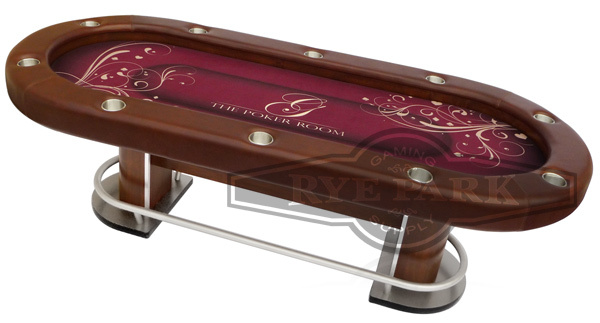 At Rye Park we also sell separately many of our poker table parts, from our poker table bases, poker table tops, folding poker table legs to any of our poker table building supplies. We work with many people that want to build there own custom poker table and can offer advice and answer any question you have to help build your poker table. 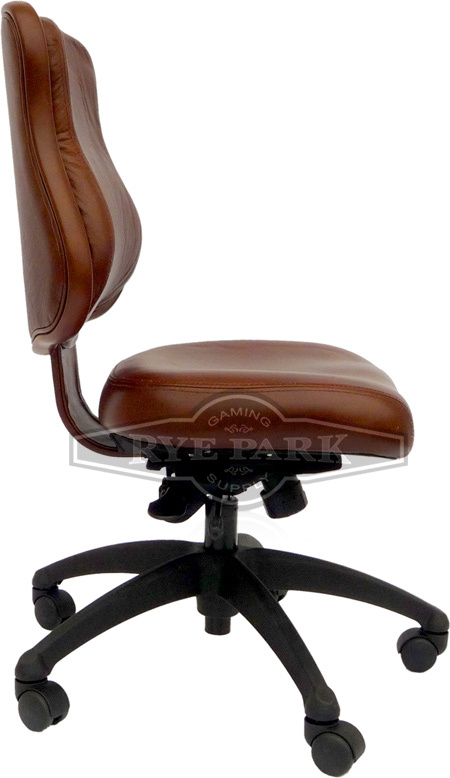 Come in and look around at our high quality poker tables and gaming equipment, poker chairs, poker room beverage carts, blackjack stools, blackjack tables, and all our casino gaming products. If you don't see something you want, call or email us. Chances are we make it or can make it. Contact Rye Park Gaming today if you need help, advice or more information.